Michael Mosley and the team explore how learning a new language can stave off dementia, whether going vegan makes you healthier, and how to protect your teeth from a hidden danger. In this programme, Michael Mosley finds out how learning a new language can help stave off dementia. 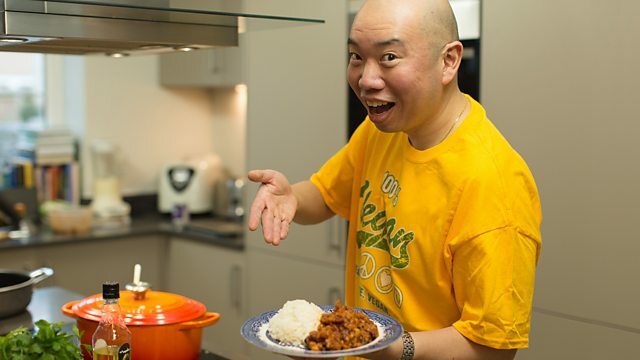 Giles Yeo goes vegan for a month to test whether it makes him healthier. Gabriel Weston asks whether you can get drunk on boozy food. Zoe Williams looks at what you can do to improve your health if you are living with heart disease. Alain Gregoire discovers how to protect your teeth from a hidden danger. We test whether learning a new language for a month can boost your brain. How to improve your health if you're living with heart disease. How can I protect my teeth from acid damage? Tooth erosion is on the rise, so what can you do about it? Can I go vegan and stay healthy? Dr Giles Yeo goes Vegan for a month to see how it affects his health. We find out how much alcohol we actually consume when we eat boozy food. What you can if you're living with heart disease?